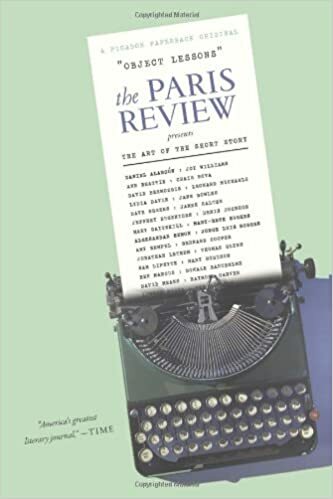 Twenty contemporary authors introduce twenty sterling examples of the short story from the pages of The Paris Review. What does it take to write a great short story? In Object Lessons, twenty contemporary masters of the genre answer that question, sharing favorite stories from the pages of The Paris Review. Over the course of the last half century, the Review has launched hundreds of careers while publishing some of the most inventive and best-loved stories of our time. This anthology---the first of its kind---is more than a treasury: it is an indispensable resource for writers, students, and anyone else who wants to understand fiction from a writer's point of view.